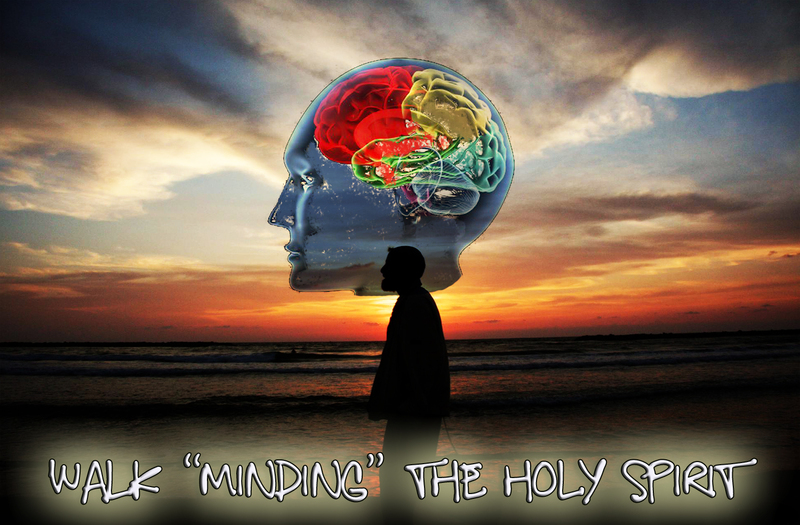 When it comes to our relationship with God, our mind is a battlefield. God wants us to communicate with Him, but often what we think about and dwell on is a roadblock to an intimate and growing relationship with God. We condemn ourselves and go about trying to please God through wrong methods or wrong motivations. We can’t imagine how we could possibly please a holy God. The more we try the more we realize our failures. We find ourselves with Paul in Romans 7, longing for the freedom of Romans 8, but not understanding how to get there. 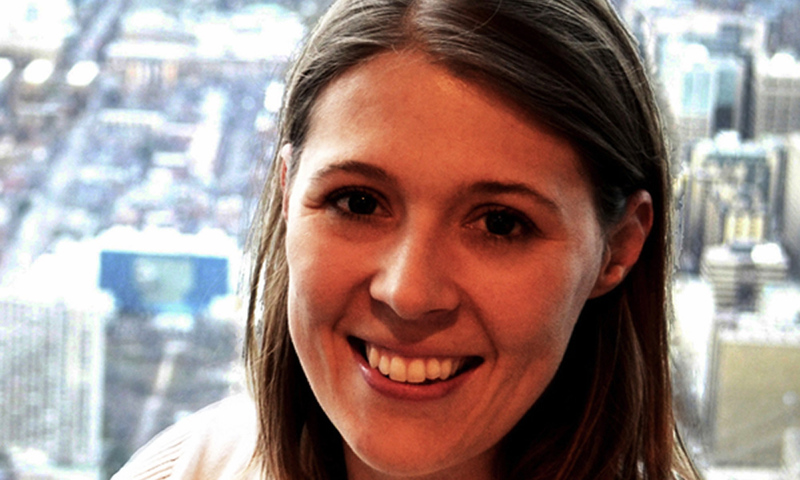 The effects of “stinkin’ thinkin'” is being researched by Dr. Peggy Zoccola, Asst Professor at Ohio University. The research team recruited 34 healthy young women to participate in the project. Each woman was asked to give a speech about her candidacy for a job to two interviewers in white laboratory coats, who listened with stone-faced expressions, Zoccola said. Half of the group was asked to contemplate their performance in the public speaking task, while the other half was asked to think about neutral images and activities, such as sailing ships or grocery store trips. The researchers drew blood samples that showed that the levels of C-reactive protein were significantly higher in the subjects who were asked to dwell on the speech, Zoccola reported. For these participants, the levels of the inflammatory marker continued to rise for at least one hour after the speech. During the same time period, the marker returned to starting levels in the subjects who had been asked to focus on other thoughts. The C-reactive protein is primarily produced by the liver as part of the immune system’s initial inflammatory response. It rises in response to traumas, injuries or infections in the body, Zoccola explained. C-reative protein is widely used as a clinical marker to determine if a patient has an infection, but also if he or she may be at risk for disease later in life. The study concludes that dwelling on negative events can increase levels of inflammation in the body. I also contend (unscientifically of course) that dwelling on your sin and failures and inadequacies causes inflammation of your faith eyes, hindering your ability to walk by faith! Faith is absolutely critical to being a God-Pleaser! Our focus must be on His power, and not our failures. If our focus is wrong, we will develop crippling faith, faith that is weak and ineffective. Our Heart & Mind can serve as roadblocks to being what God wants us to be: God-Pleasers. Implied in my relationship with God is an expectation from Him that I obey Him, and keep His commands. However, my life has been one complicated by selfishness, sinfulness and failures. If anyone deserves Hell, it is me. If I struggle with this, then I imagine that you may struggle with it as well. I believe as we continue to look at Hebrews 11:6, that the Holy Spirit will affirm some truths for our soul that will reassure us, or perhaps spur us. You cannot really separate faith from works. 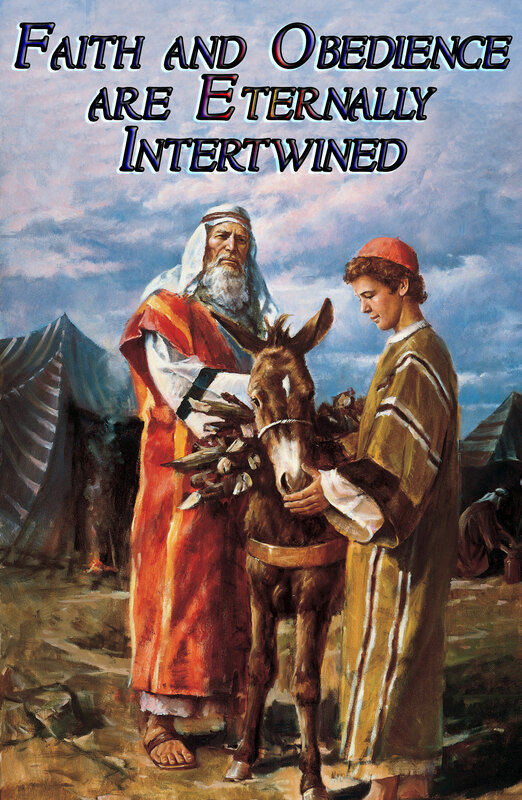 We must not see them as two separate things, but rather joint expressions of relationship with God. 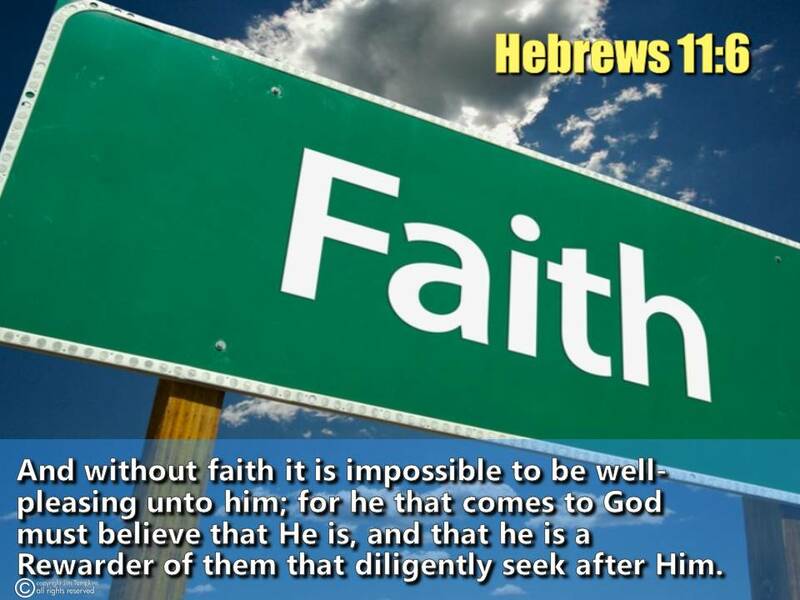 This is the Hebrews 11:1 definition of Faith. This is the Hebrews 11:6 definition of the one who pleases God. Faith is substantiating and demonstrating. Faith is believing and showing that belief in your diligence and priorities. Faith is listening to God and building an Ark. Faith is the language of God. Without faith you cannot please God, and you cannot communicate with God. If you do not have faith in God, you have faith in something else. Faith and Focus go hand in hand. What would people say you focus on? Vs 27 illustrates the power of Faith… The key is furnished by v. 27, as seeing him who is invisible. Faith apprehends as a real fact what is not revealed to the senses. It rests on that fact, acts upon it, and is upheld by it in the face of all that seems to contradict it. Faith is a real seeing. Noah had faith, and showed it by obeying God and building an Ark. You life is lived in faith. 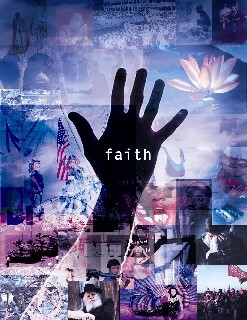 Many live by faith only in what they see, what they can do. Faith in themselves, or in their possessions. I know, True Faith applies only to making UNSEEN things real. But unfortunately, most people are too pragmatic or self-sufficient to have True Faith. They are content with their lives, and really don’t need a power beyond themselves. To self-sufficient people, faith has no application. Only those who realize there is a real Creator God will even begin to sense their need for faith. Are You ready to Discover the Power of Faith? Are you ready to make a HEBREWS 11:6 Commitment? Hebrews 11:6 is a powerful verse. It is a verse that once committed to, means your life will forever be intertwined with God. You are staking everything on Him! Faith that will give you a personal and family connection with the Creator of the Universe! When you have it, your life will bear evidence of it! To develop and understand this Faith, you need to wrap your life around Jesus Christ! Have you come to Jesus as the Son of God, your Minister, your Mediator, your Intercessor, your Savior and Lord? You have not made a decision to center your life upon and around Him! If so, it is pointless to explore the power of Hebrews 11 Faith. Your faith is in yourself, and this will not make sense to you. FAITH SUBSTANTIATES the UNSEEN AS REALITY! 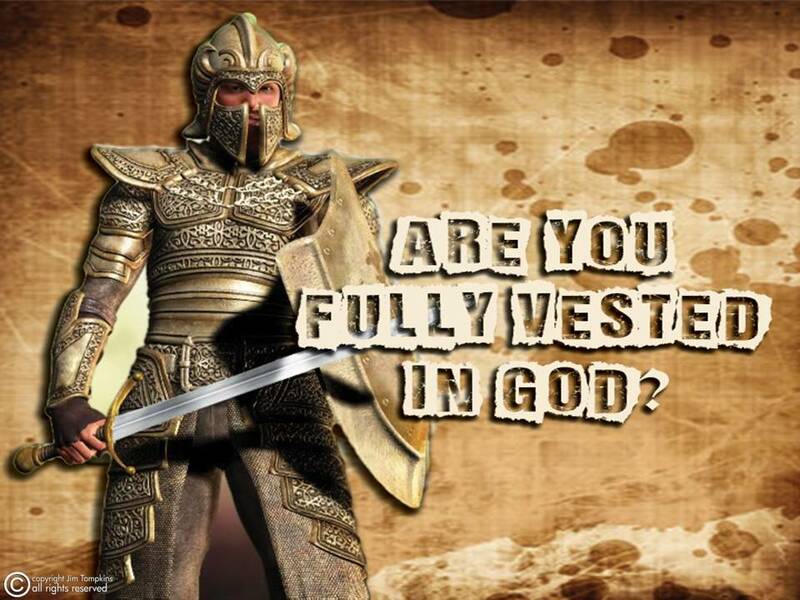 Being fully vested in God means He is fully vested in you as well. The key to this relationship is Faith. Faith is the only communication that God accepts. Faith is the only way you are accepted in God. Romans 4:18-22: Abraham was fully convinced! Romans 5:1-5: All those who endure Suffering! 1 Cor 2:5: All those who don’t trust in their own wisdom! 1. How important is Faith? 2. Can you communicate with God without Faith? Without faith you are ‘adynatos’ – without power. You have no ability whatsoever to do anything to please God. You say “I believe” but belief alone is not faith. Remember how God defined faith-it makes real things that are invisible. It substantiates the reality and power of God. Anyone can say they believe in God. But does your belief accomplish what faith does, it brings you into His presence. Your faith carries you and all your problems to the very throne of God, where He works His mercy, justice and righteousness in your life. No one comes to God without being effected and affected by His holiness. Does mere “belief in God” work His holiness effect upon your life? No, because belief by itself is hands-off, academic and simply “good-to-know.” That is six-degrees of seperation stuff. Only FAITH brings you to the throne, puts you in the inside and allows the Holiness Effect to transform you! You are not a groupie or a fan, someone there just for the fun. Faith demonstrates the reality of your being in God and depending upon Him NO MATTER WHAT! You Must believe God IS! This is not an academic belief, but one that grows from being fully vested in Him! This is reflected in your heart, your mind and your actions. Do you believe in an unseen Deity that watches you and who is eternal and powerful. Do you have faith to believe that He is powerful enough to work in your life? Faith is the language that reaches God’s ears. He listens to those who pray and think and act in faith in Him! 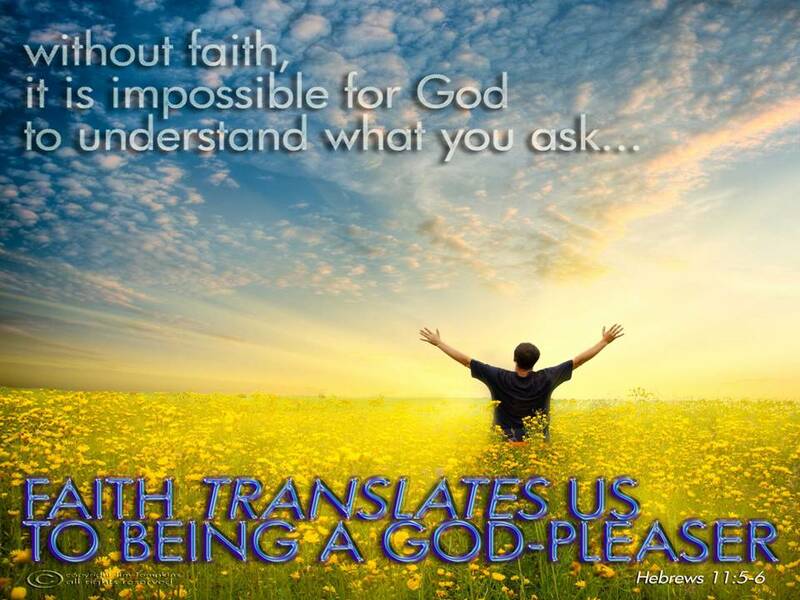 Faith tranlates our prayers into God’s heavenly language! Faith translates us to a place of power before the throne! Do not offer prayers without faith in God! They are gobbledygook to him! How does your Heart reflect your belief that God is? Negative thoughts, hatred of others, wicked plotting, desire for revenge, bitterness over events. How does your Mind reflect your belief that God is? Do you rely on yourself? Always excusing the way you live being contrary to what God’s Word says? Neglect the meditation on God’s Word? How do your hands reflect your belief that God is? Do they give to others? You Must believe God is the Rewarder who is worth seeking with all you have. The words “diligently seek” are literally “seek Him out,” the prefixed preposition being local in its force in this translation. But those who seek Him out are diligently seeking Him, and here we have the perfective use of the preposition. Jesus is the archēgos – leader, captain, founder of our faith. Christ is the leader or captain of faith, in that he is the perfecter of faith. If you want to please God, you do so in faith, from faith and by faith. Faith empowers you to be fully vested in this invisible Creator God. Faith demonstrates a heart, mind and life that is fully vested in God and all that He is, regardless of how your life plays out, for your know that He is fully capable of rewarding your faith and commitment. Faith translates  YOU to a God-Pleaser! Hands=Put on Jesus each and every day by faith, and serve others in the power of His name. You offer your life in faith. You profess your testimony without reservations before your friends and acquaintances. You continue to use your hands to diligently seek after God, knowing that He will reward the work of your hands, as long as they are working in the Faith of Jesus Christ! 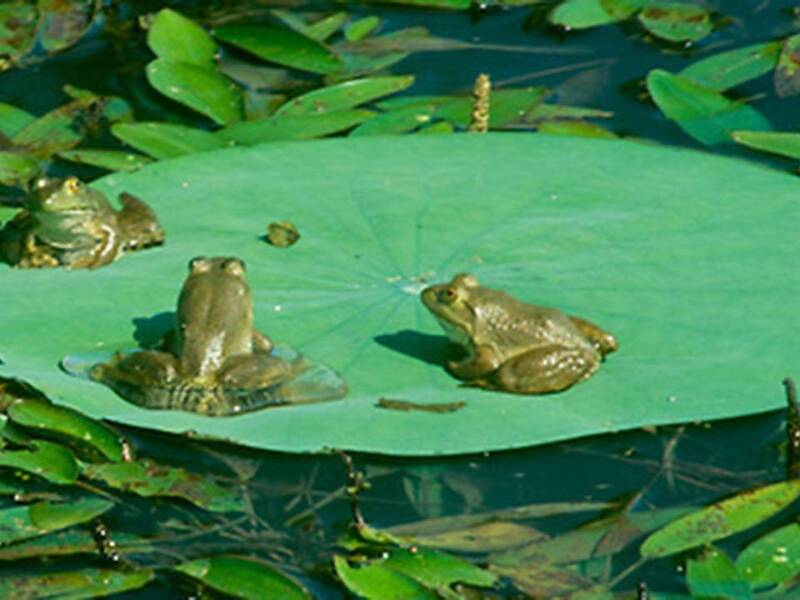 Now, are you going to be like those frogs and sit there on that lily pad, professing your decision to jump? Or you actually going to leap off and into this mighty God, and demonstrate with your life the power of this unseen God. Marvin R. Vincent, Word Studies in the New Testament, (New York: Scribners, 1887), WORDsearch CROSS e-book, Under: “Hebrews Chapter 11”. Kenneth S. Wuest, Wuest’s Word Studies – Volume 2: Word Studies in the Greek New Testament, (Grand Rapids, MI: Wm. B. Eerdmans, 1973), WORDsearch CROSS e-book, 198. Marvin R. Vincent, Word Studies in the New Testament, (New York: Scribners, 1887), WORDsearch CROSS e-book, Under: “Hebrews 12:2”. Kenneth S. Wuest, Wuest’s Word Studies – Volume 2: Word Studies in the Greek New Testament, (Grand Rapids, MI: Wm. B. Eerdmans, 1973), WORDsearch CROSS e-book, 214.